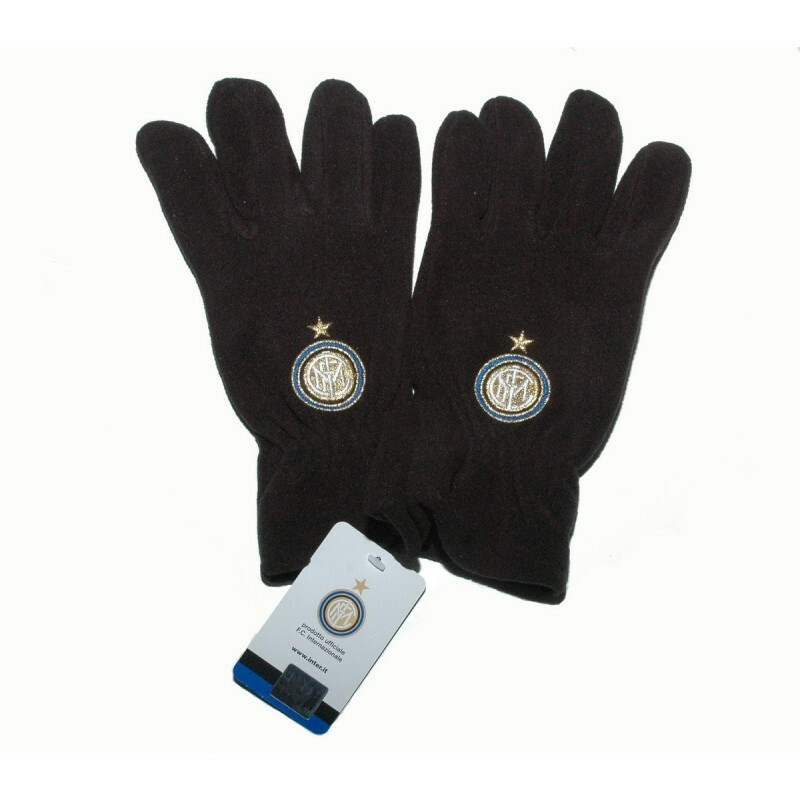 Gloves Inter fleece neroprodotto official. Fabric 100% polyester, with embroidered crest. Ideal for sports or leisure. Product official FC Inter with tag and hologram of authenticity.